Uranium Glass The legal test radiator for testing your geiger counter. 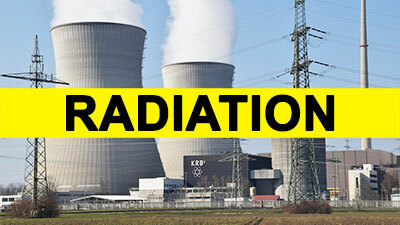 Radon is a colorless, odourless, flavourless radioactive gas that’s produced by decaying uranium. It’s present in nearly all soils, and very low levels of radon are found in the air we breathe every day. 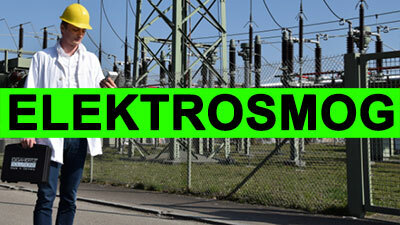 Radon is everwhere, the question how high is the concentration at your home? 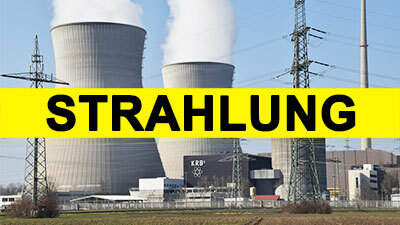 Through further decay further radioactive decay products are generated which enter the lung via the breathing air and emit there, among others, alpha radiation. Radon is a noble gas which does not bind and escapes via gaps and cracks from the ground into the air. The problem occurs when radon gas enters your home and gets trapped. 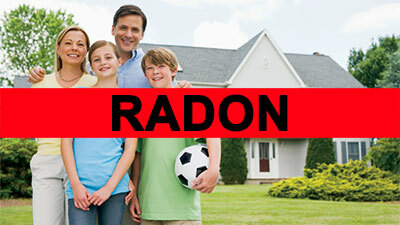 Long-term exposure to high levels of radon can cause lung cancer. According to recent findings, five to ten per cent of the lung cancer cases in the European population can be attributed to the exposure to radon and its decay products in buildings. How does it enter a home ? The gas moves from the soil into your home. Although it can seep directly through pores in concrete, the worst entry points are gaps in walls and floors. Any house, of any age, in any area can have elevated radon levels. It really depends on the way your specific house interacts with the surrounding soil. Your neighbour’s radon level may differ significantly from yours.